You’re a professional, you’re a leader, or you’re striving to be both – adopt an advanced leadership practice and an education that develops both. 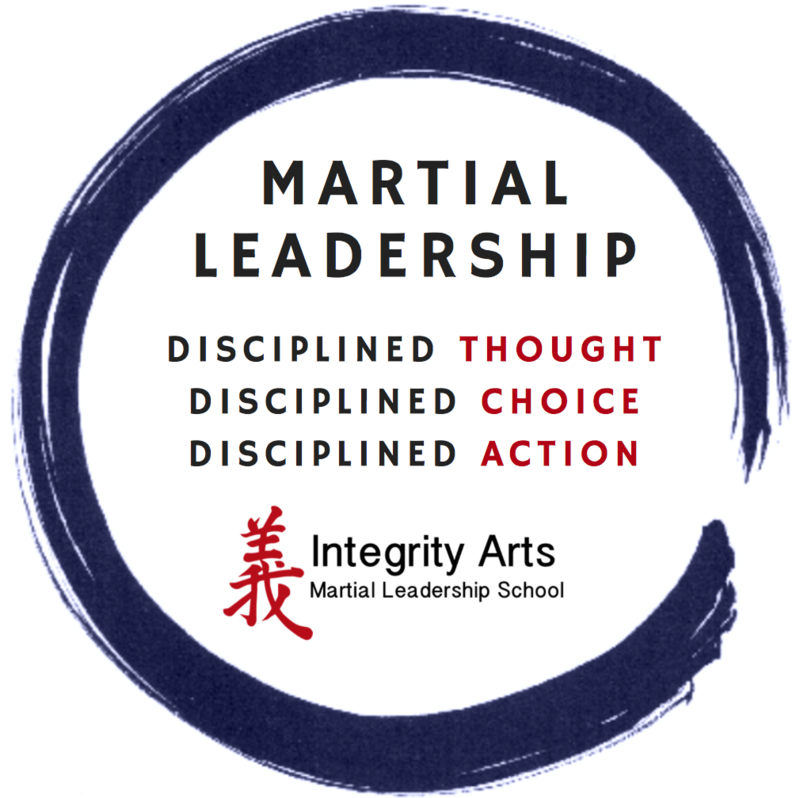 Answer these Yes/No questions to determine if Martial Leadership is right for you. 1. Your time is important to you, so you want to invest it in a whole body education that leverages traditional practices that are uniquely designed to address the needs of our world today. Y/N? 2. In your own unique way you’ve decided to take a stand and make difference in the world. Y/N? 3. You understand the power of team, and the strength of community when facing a challenge and in achieving a compelling goal that is guided by shared values. Y/N? 4. You have a responsibility, and you’re accountable to support and serve others, to be a leader, a role model, a coach and a mentor. Y/N? 5. You want to help others, youth, adults, the oppressed, the victimized, or the unaware, and/or the gifted. You see the potential for their greatness. Y/N? 6. You feel compelled to use and leverage your own life experience into something that is valuable and helpful to others. Y/N? 7. You are a continuous learner, driven by a curiosity and a wonder for making new discoveries and achieving your goals. Y/N? 8. You have fears, but regardless of your fears, your desire to do what is right continues to drive you forward. Y/N? 9. You have a deep and diligence thinking mindset, but less of a doer mindset. You’re discovering and experiencing that you’re losing opportunities as a result of your lack of action. Y/N? 10. You want to enroll in a fun, empowering, and relationship building discipline that you’d feel comfortable inviting your friends and family to with a deep sense of pride. Y/N? 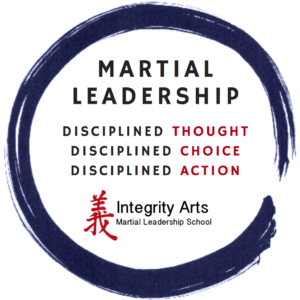 If you’ve answered YES to any of the above questions, then Martial Leadership is the unique capacity building training and coaching program for your journey to leadership mastery.